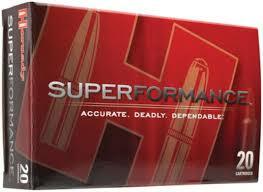 Hornady Custom ammunition loads are supremely accurate, and deliver maximum knockdown power. 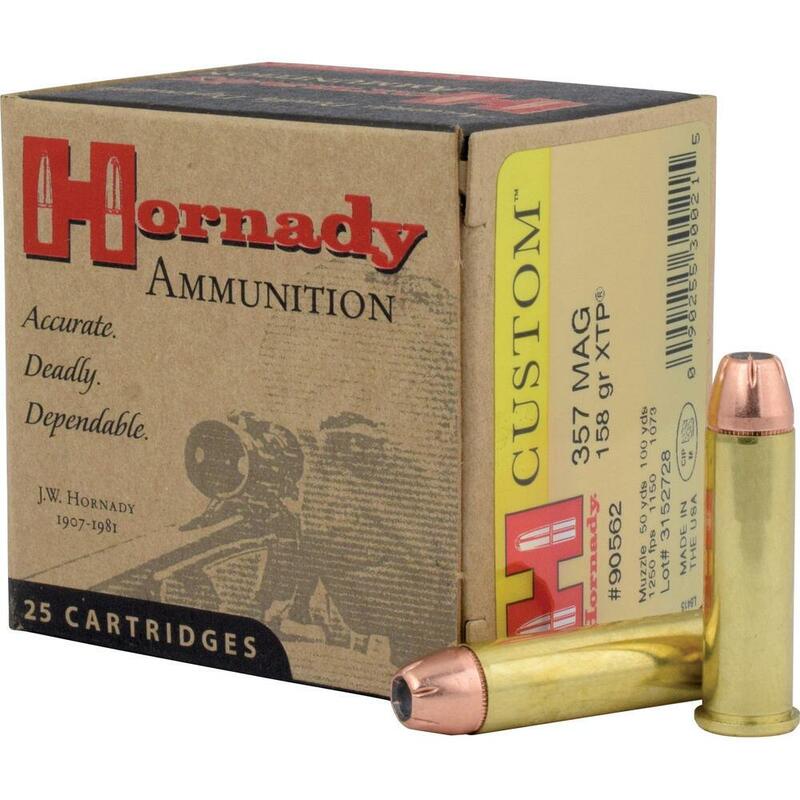 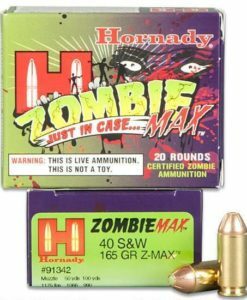 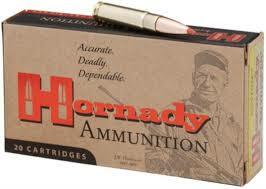 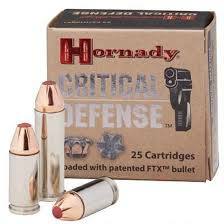 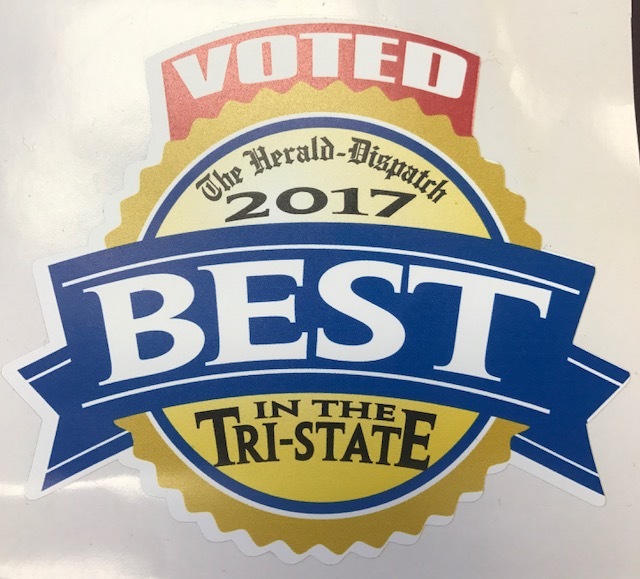 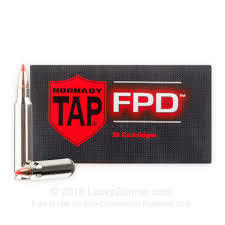 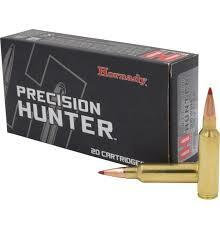 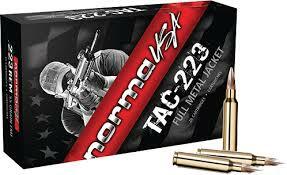 Hornady produces most of the brass for the Custom line of pistol ammunition. All other brass is chosen to ensure it meets Hornady’s high standards for reliable feeding, corrosion resistance, proper hardness and the ability to withstand maximum chamber pressures. 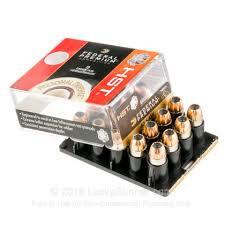 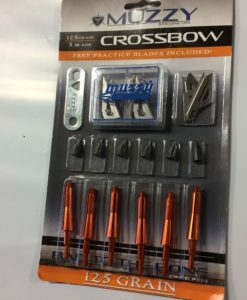 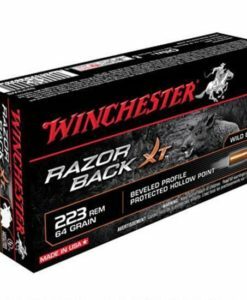 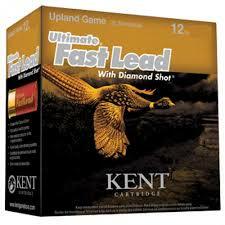 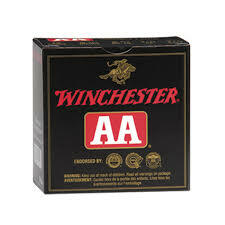 Each cartridge is loaded to ensure optimal pressure, velocity and consistency from lot to lot. 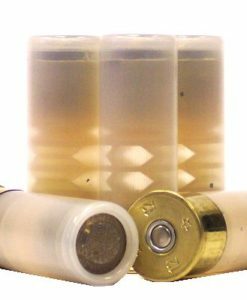 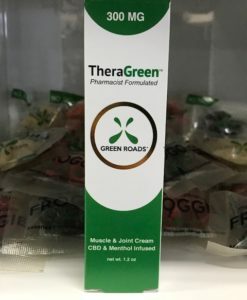 Like the powder, each primer is carefully matched to individual loads, and specifically selected for it’s ability to quickly, completely, and reliably ignite the powder charge.